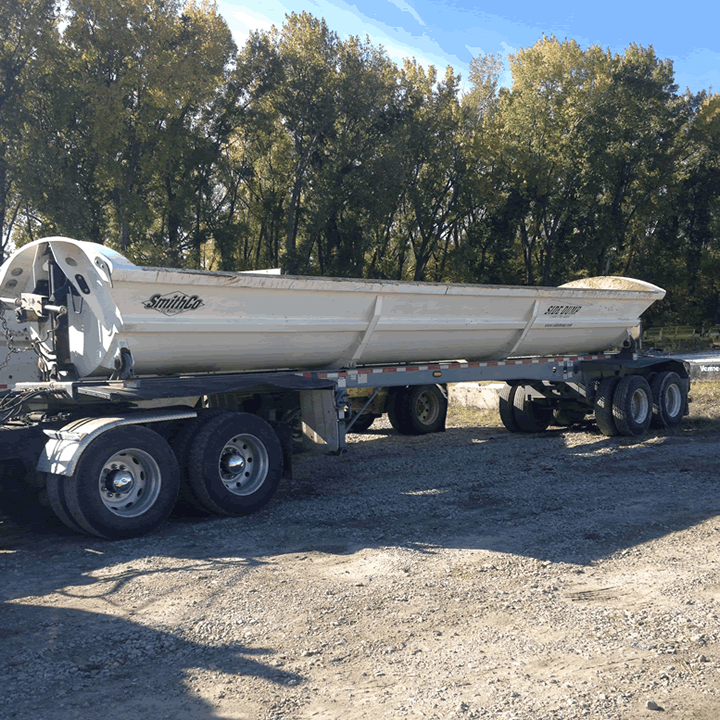 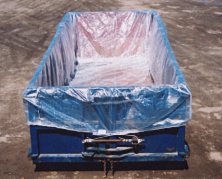 Do you want to wrap the load: Enough liner material to overlap at the center of the container (some applications or regulations require a secure load for transporting). 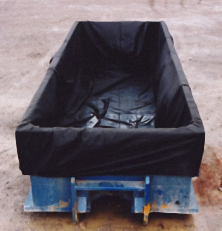 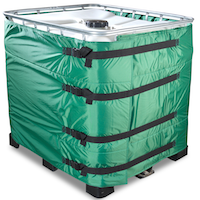 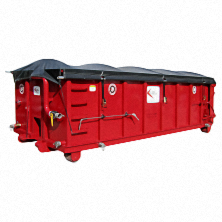 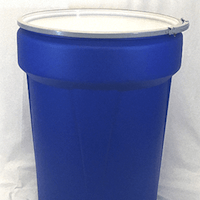 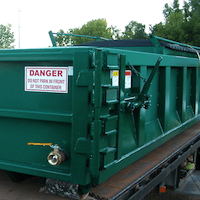 Tough Clean It Up Industrial Container Liners Make Waste Disposal Easy! 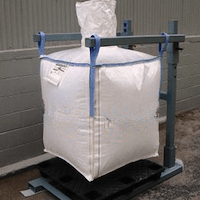 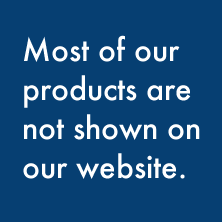 Clean It Up offers a wide selection of bag liners is stocked for immediate shipment or custom liners can be manufactured to your specifications. 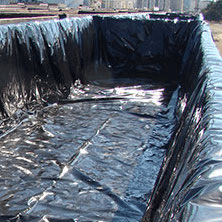 Liner prices vary according to the length of the container, height of the liner, mil thickness of the liner, and material used.